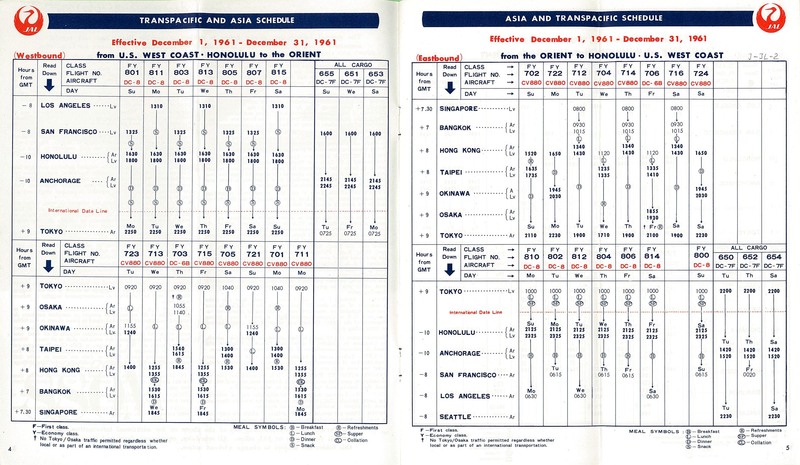 ^ Commercial Aircraft of the World (PDF). Flight. 23 November 1961. ^ Airplane Characteristics for Airport Planning (PDF). Boeing. 1989. ^ Douglas DC-8 incidents. Aviation Safety Network. May 23, 2011. ^ Douglas DC-8 summary. Aviation Safety Network. May 23, 2011. ^ Douglas DC-8 Accident Statistics. Aviation Safety Network. May 23, 2011. ^ DC-8 Statistics. Aviation Safety Network. May 23, 2011.